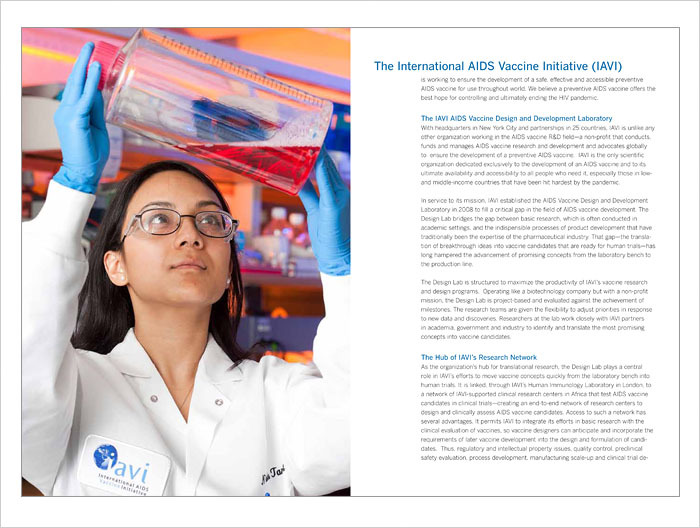 International AIDS Vaccine Initiative (IAVI) is a nonprofit based in New York City. 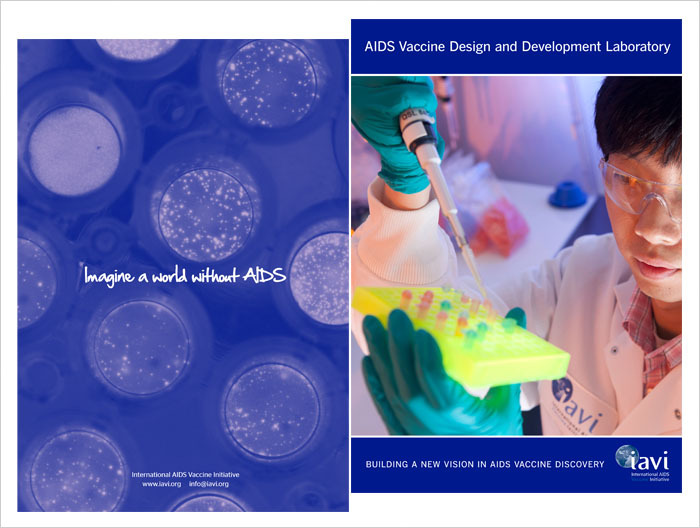 They are on the forefront of developing an AIDS vaccine. 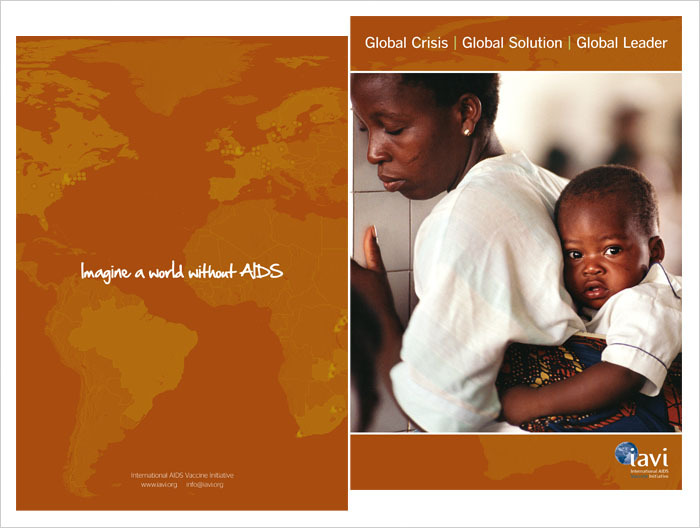 They came to Padraic to design a series of brochures to highlight various global labs. 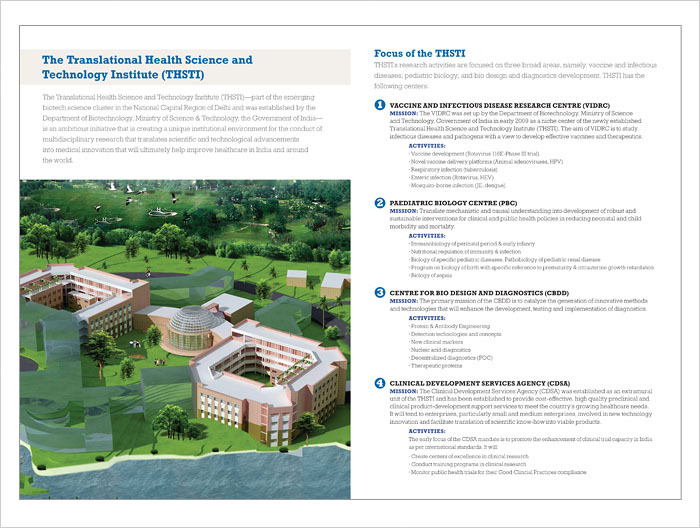 The brochures had to be consistent in appearance to work as a set. 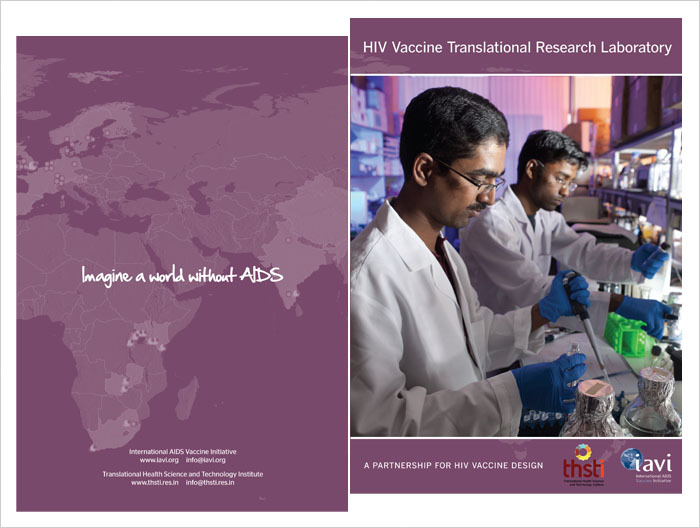 IAVI’s India Lab Brochure (bottom two left images) won a Graphic Design USA award for brochure design.